It's about time I got myself a new handbag! A huge trend for this season will be a satchel bag. I have always loved this style but never really seen one that I like so never committed to buying one. I will be buying one for sure this winter! I want one with a handle on the top as I can't wear across the body for too long as they really hurt my shoulder! I definitely want a tan coloured one, it's my fave colour for a classic bag, and I think its nicer than black. There are loads of great ones around in the shops. The ultimate satchel for me would be the stunning Mulberry Alexa, but at £650 its not an everyday purchase! If I could I'd buy this bag without a second thought! I love Mulberry and I think this design will be a future classic just like their Bayswater bag, which I 'd love too! 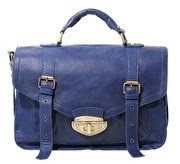 I love the colour and the style of the bag and its a fairly reasonable price at £90. 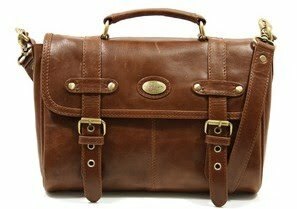 I've always wanted a bag that I could have forever that ages well but softens with age and looks weathered but stylish. I have a few Ollie and Nic bags and I used to buy their fabric bags a lot, they were a good price and quite unusual as they were not a well known brand. I think people are more aware of them but they are not everywhere. They have a few shops now up and down the country but they also have a website. I love the colour, how cool would it look with a black coat and boots! Its £70. 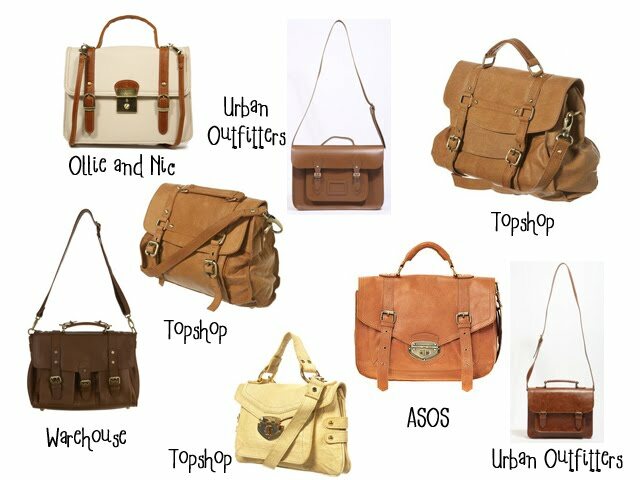 Do you like the style of these bags or are they a bit too school like for you? 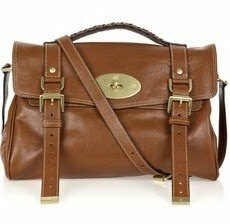 The Mulberry Alexa is nice, although I'm not very keen on Mulberry bags (I know, I seem to be alone in that) I do love Ollie and Nic bags and I really like that satchel! I agree that Tan is a much better choice than Black too. I like both the Asos bags you've posted.